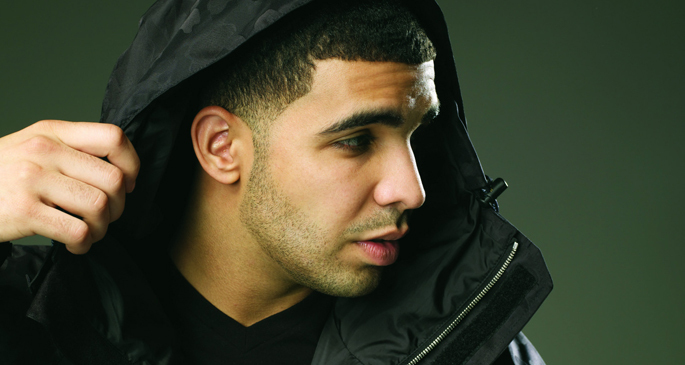 Drake's Nothing Was the Same will feature Hudson Mohawke and Jay-Z - FACT Magazine: Music News, New Music. Hudson Mohawke continues to infiltrate the mainstream, as Rolling Stone report that he’ll appear on Drake‘s next album. 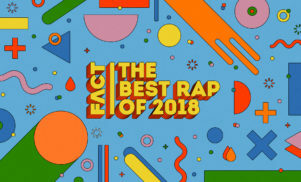 In a round-up of albums to look out for this Fall, the magazine claim that Jay-Z and Drake’s Young Money labelmate Lil Wayne will also appear on the Toronto MC’s third album, titled Nothing Was the Same. Thanks to RBMA for the spot. Since emerging from the Scottish underground in 2008, the LuckyMe-affiliated Hud Mo has mounted an impressive assault on the hip-hop hierarchy, both solo and as one half of TNGHT. Earlier this year, he worked as a production consultant (and, naturally, producer) on Kanye West’s Yeezus, and if a recent Twitter exchange with Mike Dean is anything to go by, he could well appear on Kanye and Jay-Z’s Watch the Throne II. He’s also been working on Pusha T’s forthcoming album for G.O.O.D. Music. 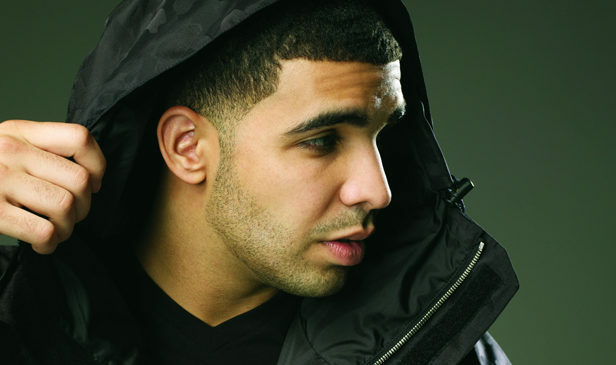 Grab Drake’s latest single, ‘All Me’, here.